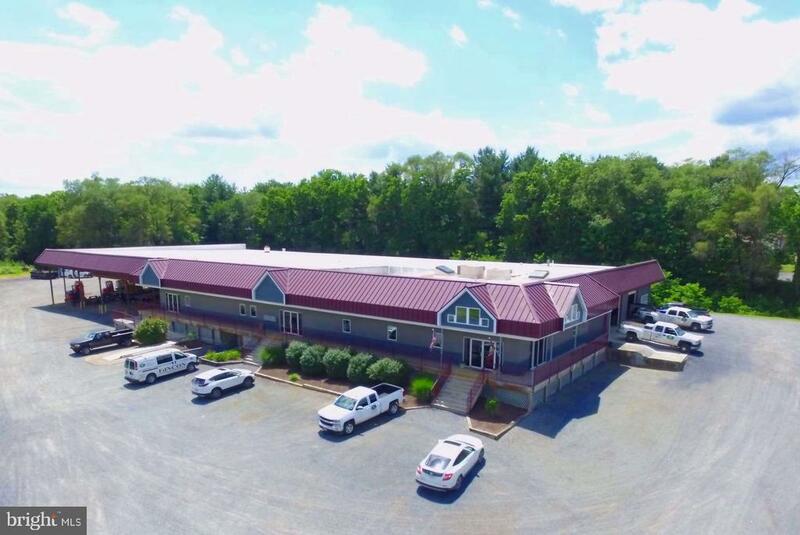 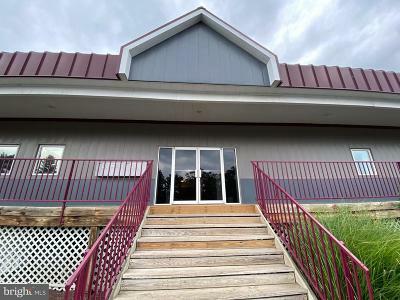 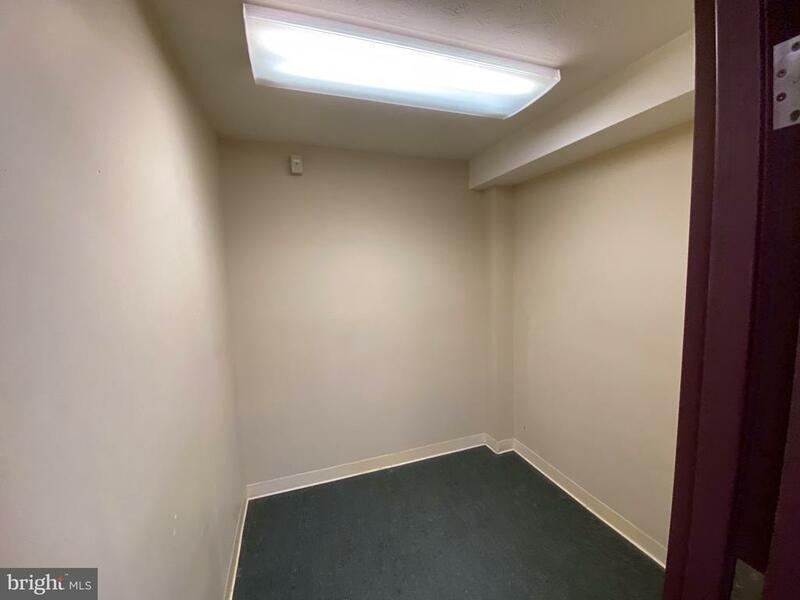 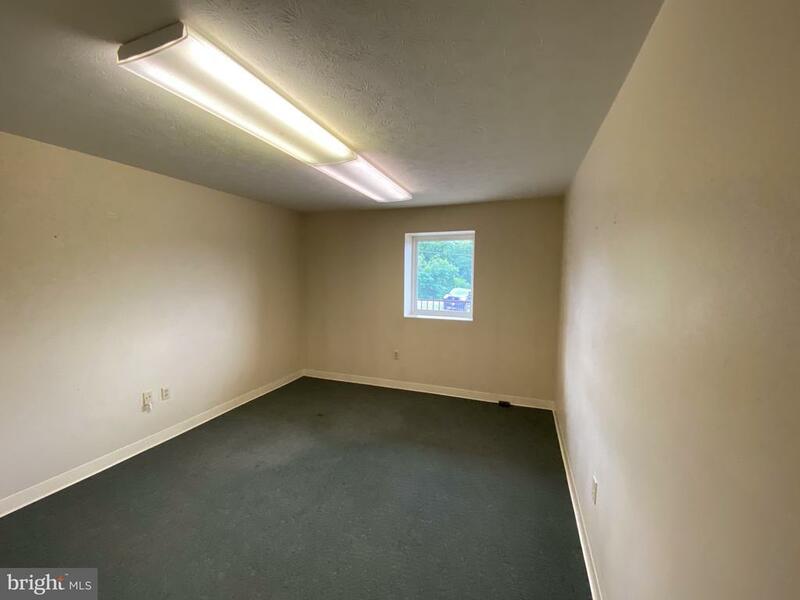 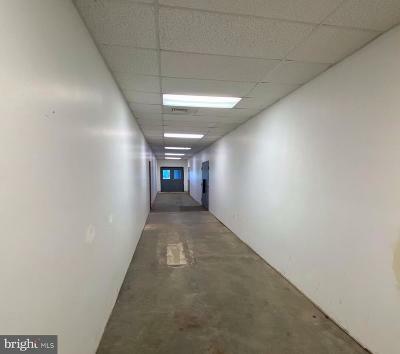 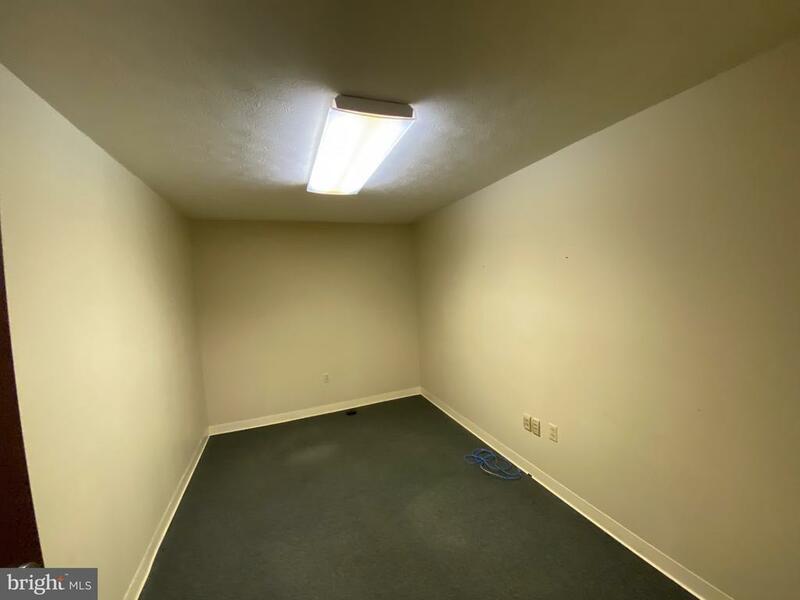 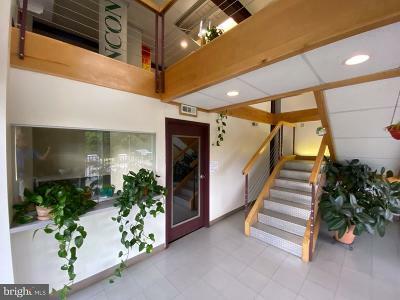 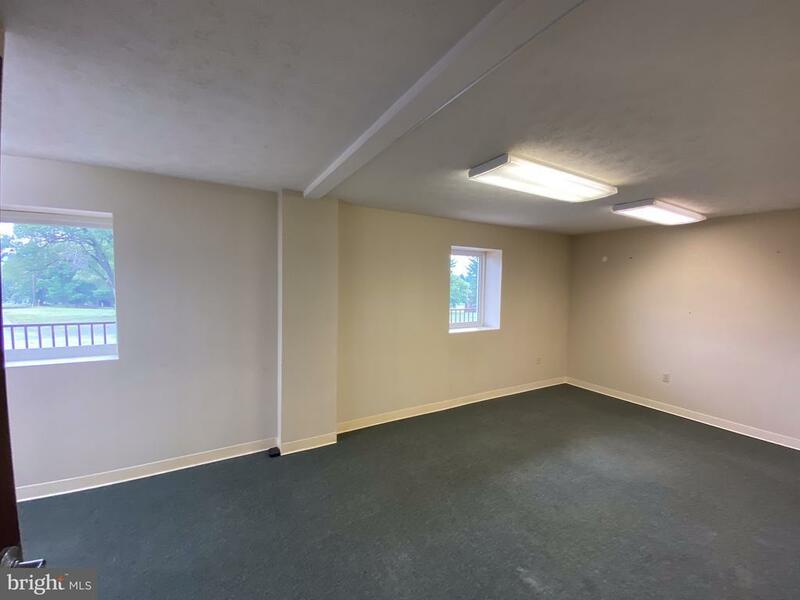 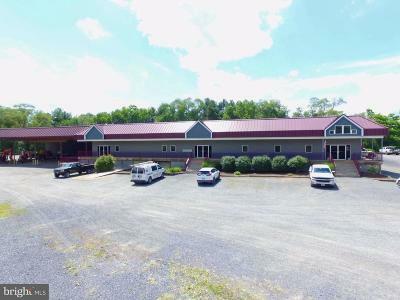 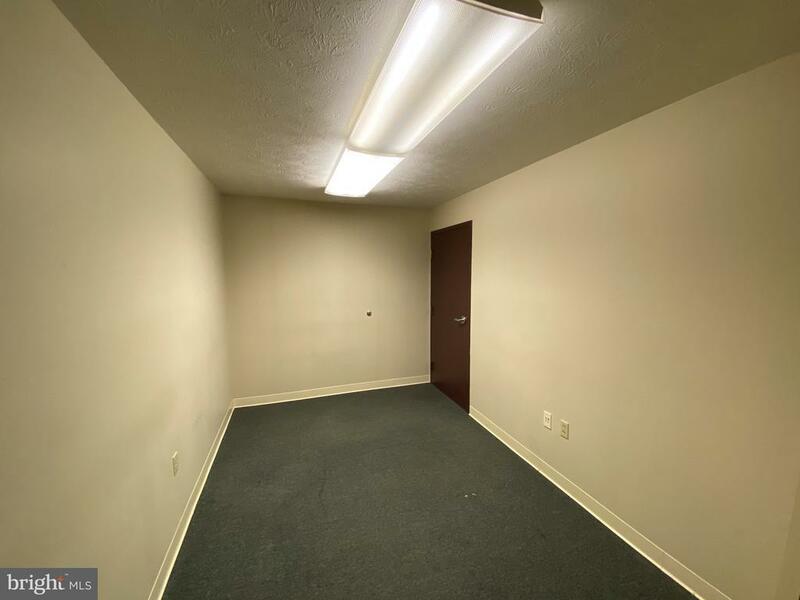 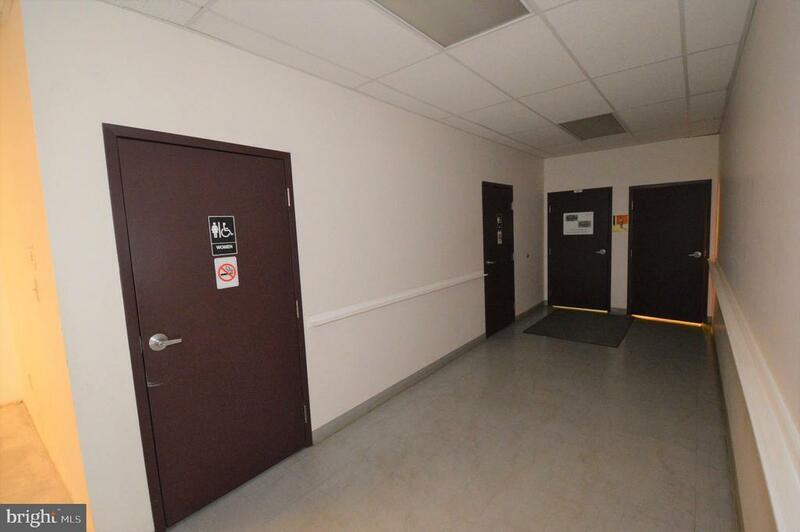 Office and or Warehouse space For Lease 1, 253 Sq Ft office space at $8.00 / Sq Ft /Yr plus additional 1, 810 sq ft up to 5, 862 of Warehouse/shop space for $6.50/sq ft/yr. 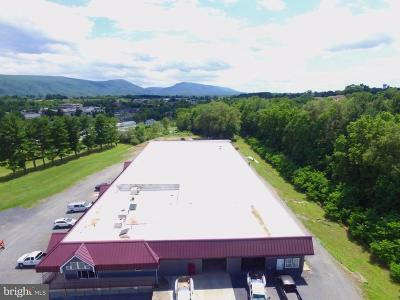 Can do combination of space, office only, office and warehouse space, just warehouse space and 2, 909 sq ft of covered warehouse space for $.85 per sq ft. 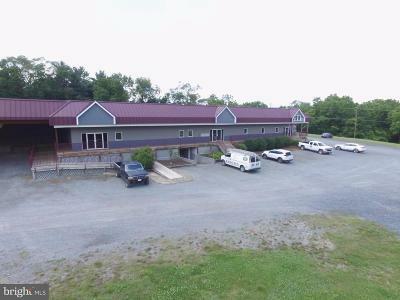 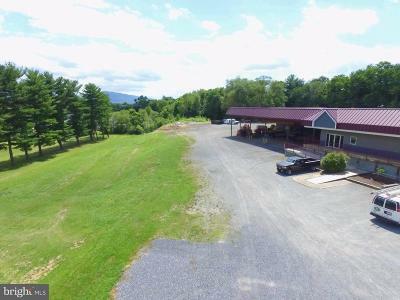 Located one block off of Main Street Woodstock behind Massanutten Military Academy Parade field.